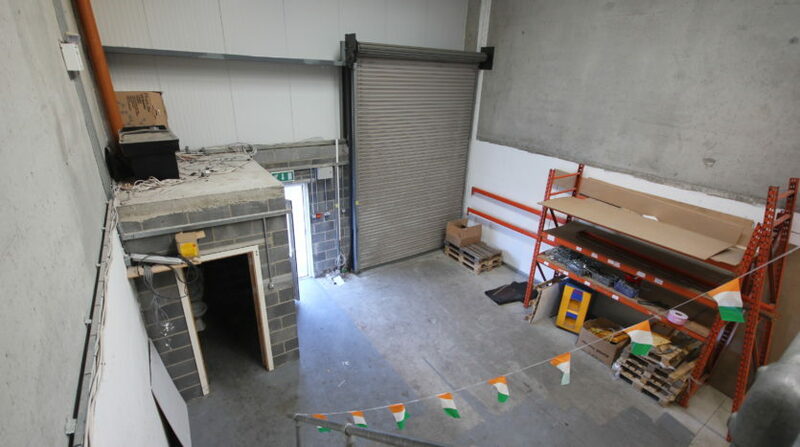 CONERNEY ESTATE AGENTS are proud to present to market this excellent unit with mezzanine floor in the ever popular Greenogue Business Park. 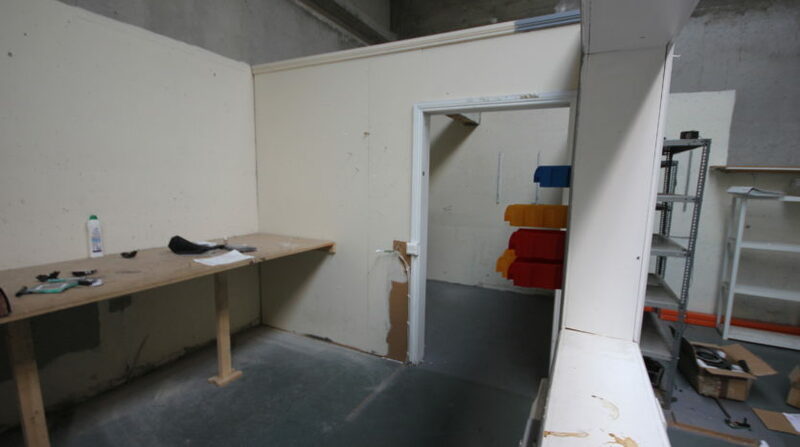 Being close to the N7, M50 etc and built to a very good standard. 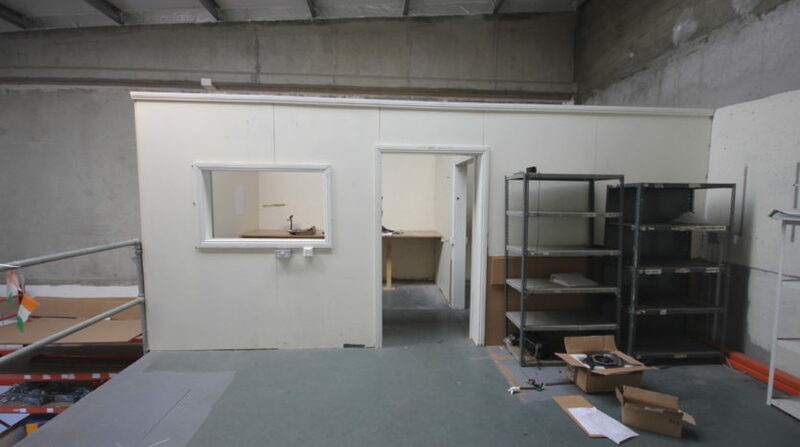 The unit was being used as a photography/printing studio so it is clean tidy and ready to go. 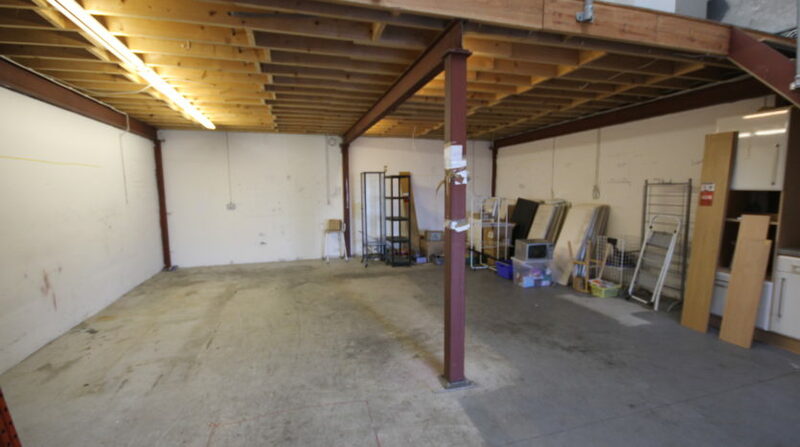 The current tenant will be vacating at the end of the month, if not before and all items in pictures will be removed and cleaned out. 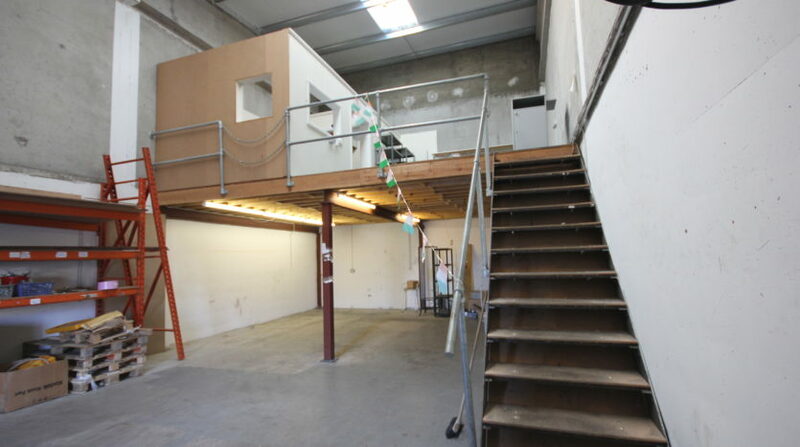 There is an excellent mezzanine in place with a small office built on it and parking to the front. 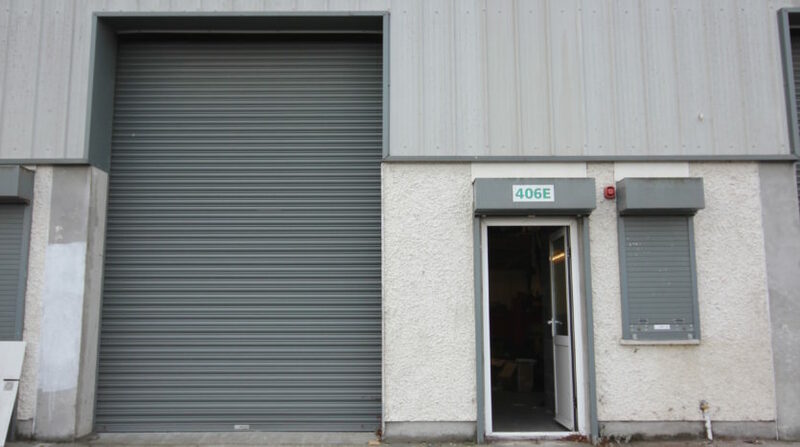 There is a high roller door and pedestrian entrance, toilet facilities and the unit is just off one of the main routes into the estate with great road frontage. 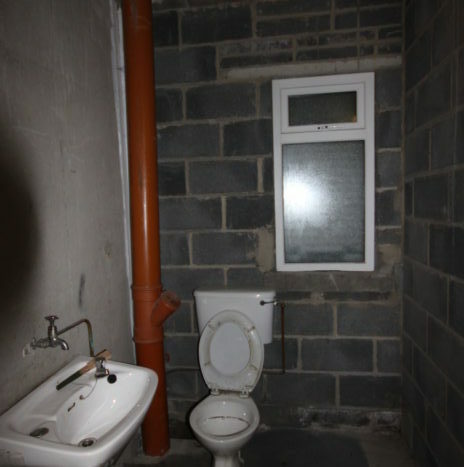 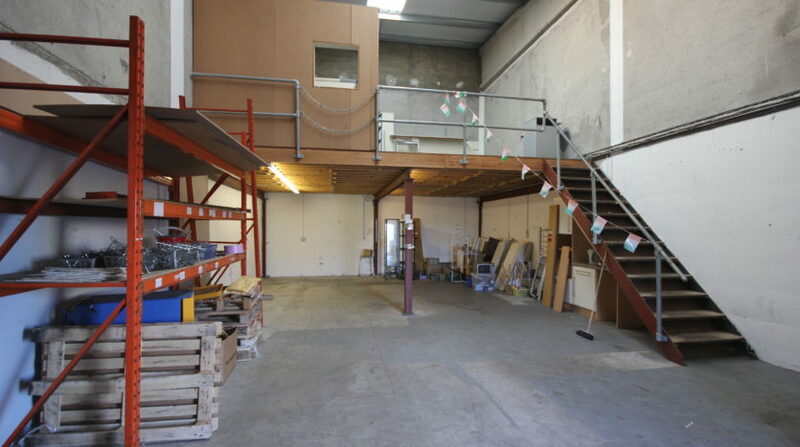 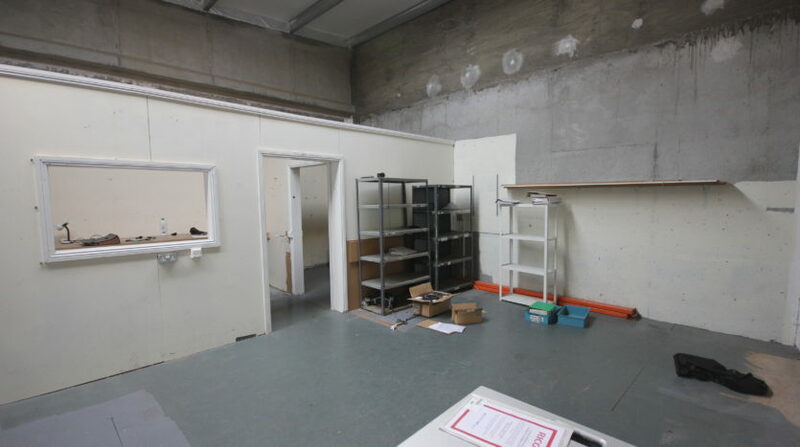 The unit would suit a wide variety of uses and can be viewed immediately so call Simon today on 0861750460 for more information or to arrange a viewing. 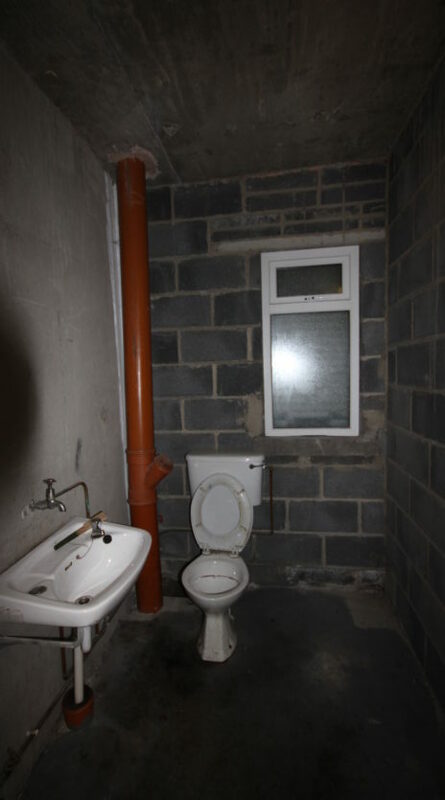 Alternatively, apply on the right, leave your name and number and we will get right back to you. 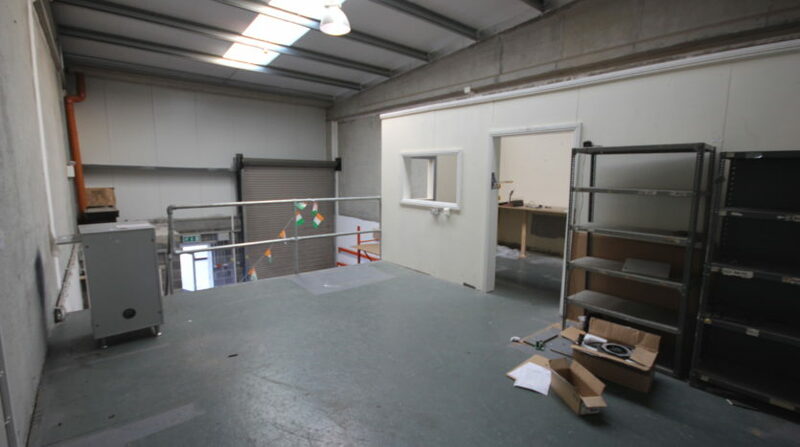 FEATURES High Roller Door Pedestrian Entrance Toilet Facilities Parking to the Front Quality Mezzanine Offices in Place Great Road Frontage for Industrial Unit Clean and Tidy Unit VIEWING HIGHLY RECOMMENDED Please also visit our website for similar quality units coming to market near you.